Home » Site Updates » Podcasts » WTF @ TFW Episode 113 is now Online! WTF @ TFW Episode 113 is now Online! There are new underpants to test, and Vangelus needs the pelvises of Gogdog, Seth Buzzard, and Dreweido to help him pick out the best ones. There is also Phone Braver content. Could someone post a picture of that rule 63 Unicron? They probably shouldn't. It skirts the board rules too much. 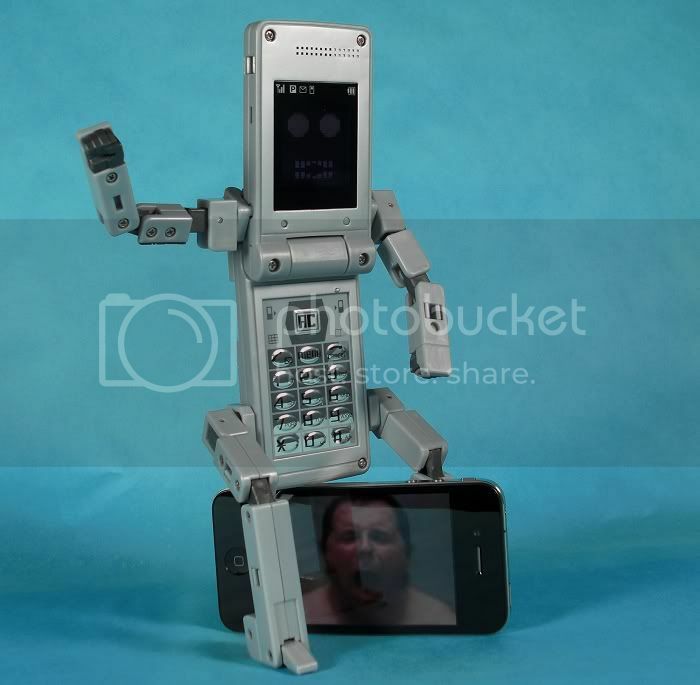 On a side note, I want that Chogokin Phone Braver now. Thanks a lot. So I should change my username here to RichterBelmont huh? Hello everyone. I've been listening to the podcast for a while now, but never posted in the thread before. (This episode in particular made the long drive on vacation much better). 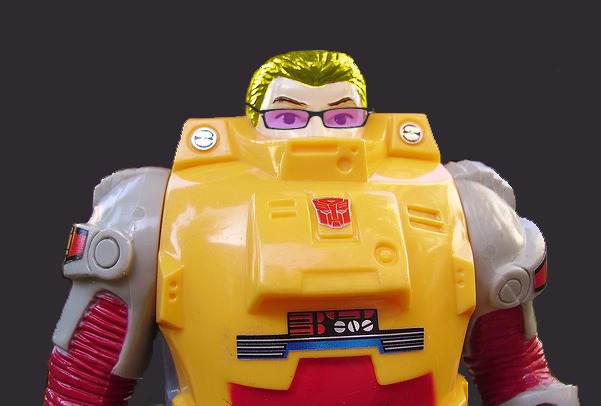 Anyways, you guys were talking about Darkmount's head sculpt reminding you of something else. I was messing with him earlier and it hit me. He looks slightly predator-ish. I cannot unsee it now. Yeah, it was a bummer that account got killed. I wonder if the guy still has the audio files he took on his computer. maybe TFW would let him put what he has on here and let him continue. Like what Tony did with the songs he made… it has a section. That would be cool, a "The Best of WTF@TFW" section. One day I'm going to go back through the pod casts and clip out the funny parts to keep… I hate that that one guys YouTube account got taken down that did that. Ya You're right. But i wasn't trying to bust anbodys chops I was just havin a laugh. Very interesting stuff. I enjoy it there were some funny stuff said, but yeah good stuff. I busted out laughing like Gog when Drew said "HO!" after Vangelus' "Post office is messing with your package" comment!!! When I heard that the funniest part was the silence between the comments… then Gog said that's why he thought it was funny. It was great!! Haha sweet! im serious, (i dont wanna toot your horn too much, but,) i dont know if you have your own podcast or not but you should get your own show going…the latest book club especially…i haven't even read the comics, but you had really good things to say and actual ideas…instead of just agreeing with what the others had to say, or just saying the same thing with different words HA!. Straxus's head almost reminds me of a War Hammer space marine helmet. If only vaguely. That may be just me. The lights where to bright, you can barely see the face in this pic, but it was one of the chapter pics for anyone that cares. Best intermission in a while! So, exactly what Seth said?